A number of the Free Rangers Forest School Nursery Team in Welton are stretching their legs in preparation for the 24 hr Three Peaks Challenge they are aiming to complete on Saturday 3rd June this year. 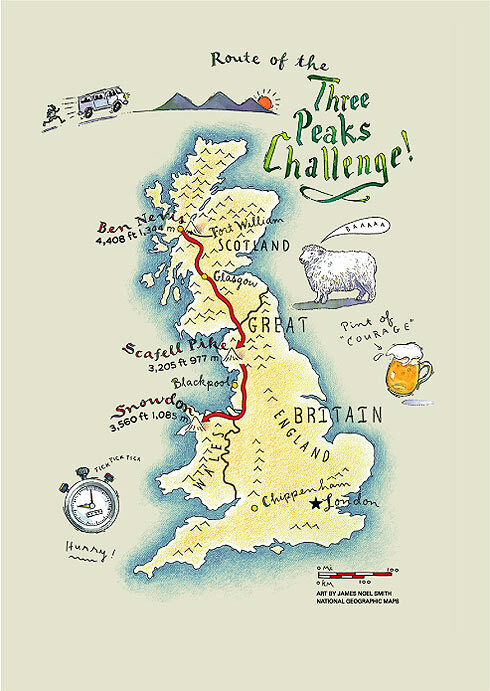 By ascending the three highest mountains in Scotland, England and Wales within 24 hours the Free Rangers' team hope to raise much needed financial support for families within our community who's children need our help. Two children need specialist medical equipment. One is raising money for an electric wheelchair to enable her a greater freedom and quality of life. Another girl needs a specialist pair of support shoes. And another family's parent is fighting an inoperable brain tumour and we'd like to offer this family financial support, during such a challenging time. 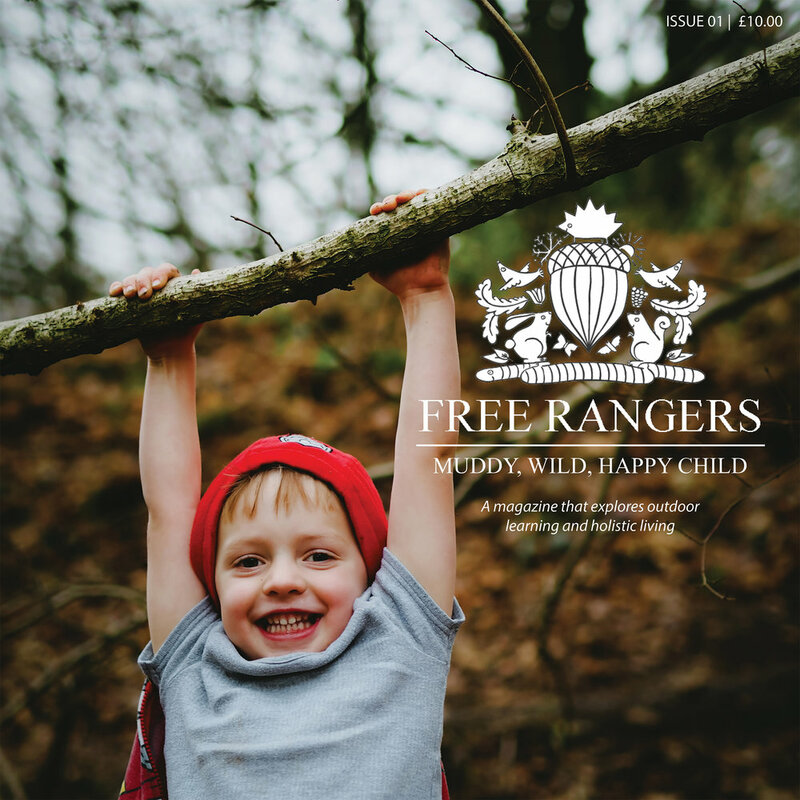 Free Rangers is asking for, local businesses to support local families and dig deep when it comes to bolstering these families within our community when they most need it. If you own a local business and donate £25 to the Free Rangers' Three Peaks 24hr Challenge one of the team will come and visit you and interview you about your business and write a blog post about you and your business and share it on all of our social media feeds and website, all of which are very well visited. Alternatively if you simply wish to donate you can do so by clicking on the Just Giving Page below. And Instagram @freerangersnursery to keep up to date with the training and the challenge itself.